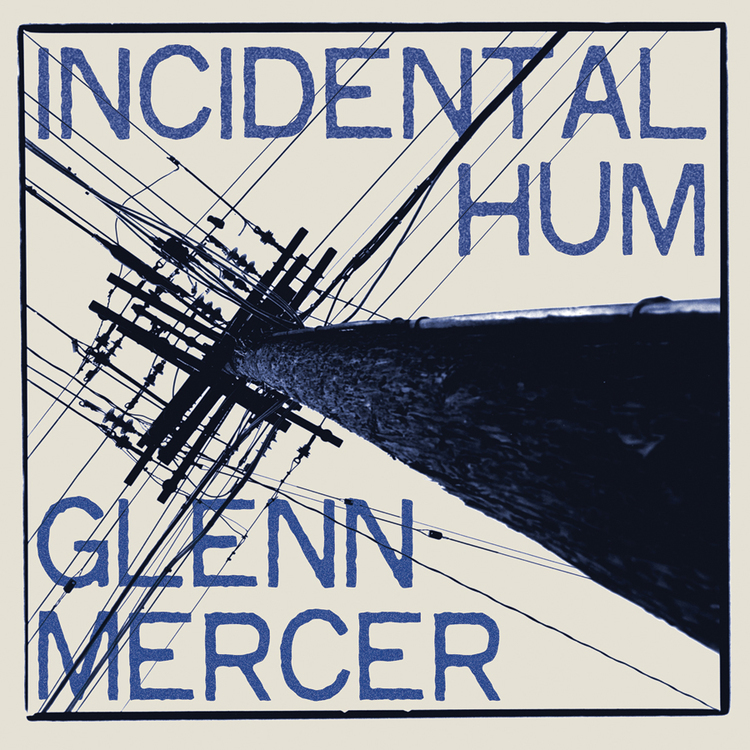 Incidental Hum,from Feelies founding member Glenn Mercer, is a collection of 15 instrumentals, ranging from original compositions to striking covers of classic tunes like "Somewhere Over The Rainbow" and Eno's "Here Come The Warm Jets." 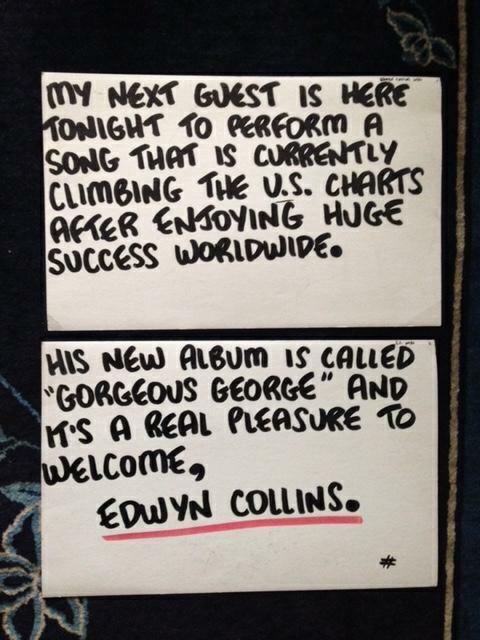 The album was recorded at his home studio, with Mercer providing all the instrumentation. 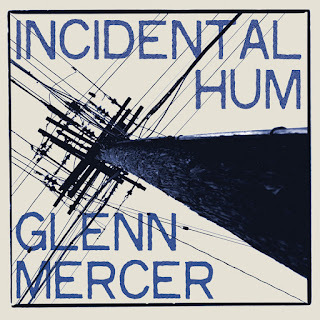 Incidental Hum follows Mercer's first solo album, 2007's Wheels In Motion, although it is his first purely instrumental release. 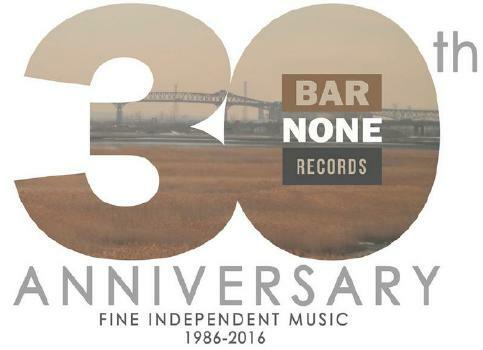 Bar/None released Incidental Hum in September, 2015; the label has also released the Feelies' 2011 comeback album Here Before, and has reissued Crazy Rhythms, The Good Earth, Only Life, and Time For A Witness. Glenn Mercer: I originally started playing bass when I was around 13. I can’t even remember the first songs I learned how to play. I remember that when I switched to guitar,I played stuff like early Creedence, “Sweet Jane” was an early song I learned on guitar… People have to remember that it wasn’t like it is today, where there are billions and billions of bands and you can just go online and hear pretty much anything ever recorded. Back then, you learned about bands from reading about them, mostly. I had two older brothers who were into music and had a lot of records, but basically it was pretty easy to find out about stuff like the Stooges or whatever just by reading your favorite magazines. There really wasn’t that much going on, so it wasn’t that hard to find good music. I think people think that because bands like the Velvet Underground and the Stooges didn’t get played on the radio, nobody knew them. People assume that most people got exposed by being on the radio, but that really wasn’t true at the time I was getting into music seriously. It was probably true a few years earlier, like ’66. You’d hear a lot of stuff on AM radio, that was pretty much the only source you’d hear new music. But then FM came in and albums got more important than singles, and things just really took off from that point. I don’t remember the name, but the first band I played in that was semi-professional was when I was about 15 or 16, and we played pretty much every weekend for an entire summer. That was when I was still playing the bass. There was a band called the Outkids where I first played guitar. Originally we were a cover band and did what was popular at the clubs around that time. Like, Bowie was big, Mott The Hoople, things like that. 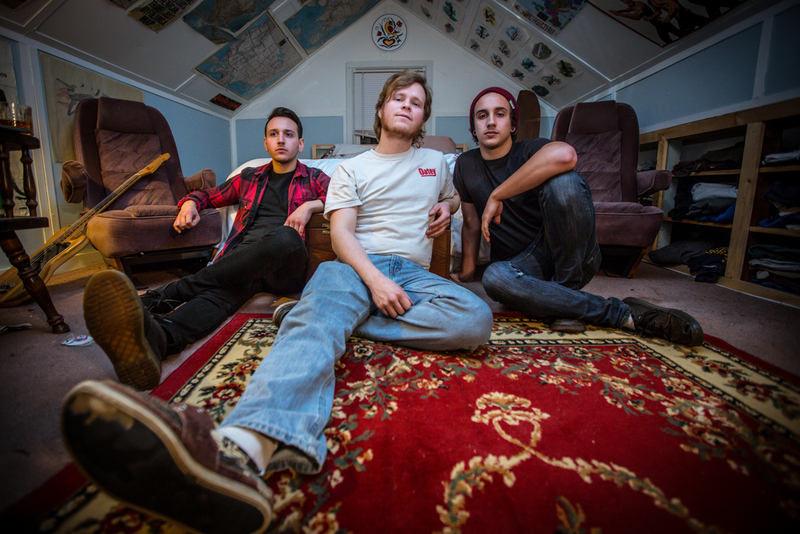 Once we started writing original music, the sound veered into the “Nuggets” garage-rock thing. 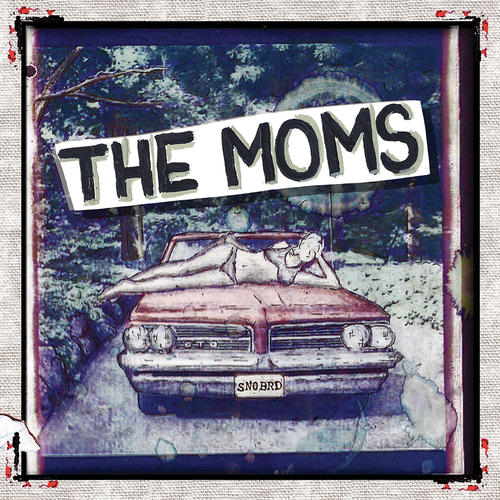 We did a lot of covers from the “Nuggets” album and a lot of garage-y type stuff. 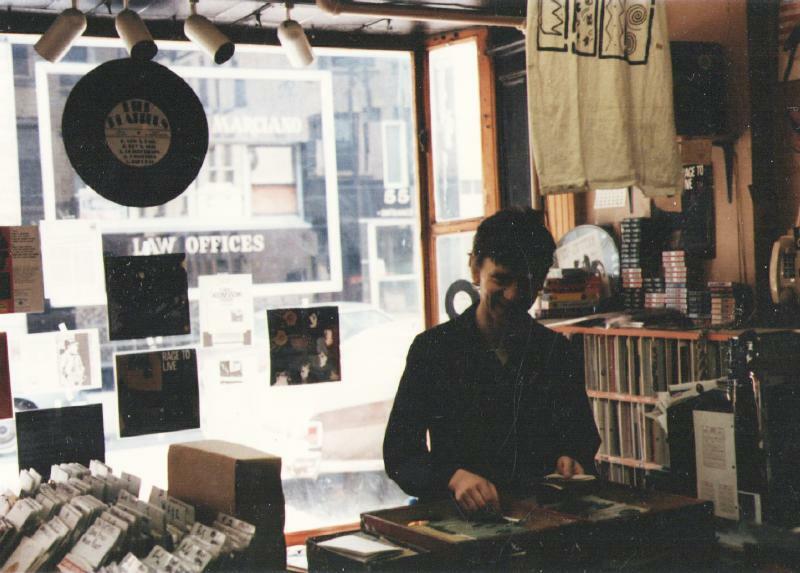 So by the time we were doing all our own originals and playing in New York, we were a garage-rock band. Some of the songs on this album go back really far, like almost ten years. Since I have the ability to record in my house, it's my favorite thing to do, even beyond performing. So every opportunity I have to record something, I will. I've done a ton of cover songs over the years, and other projects. The idea [for Incidental Hum] started to take form when I began reminiscing about working with [Feelies songwriting partner] Bill Million on the soundtrack for [the 1982 Susan Seidelman film] Smithereens. That was something I really enjoyed doing, watching the screen and improvising stuff to go with the movie. 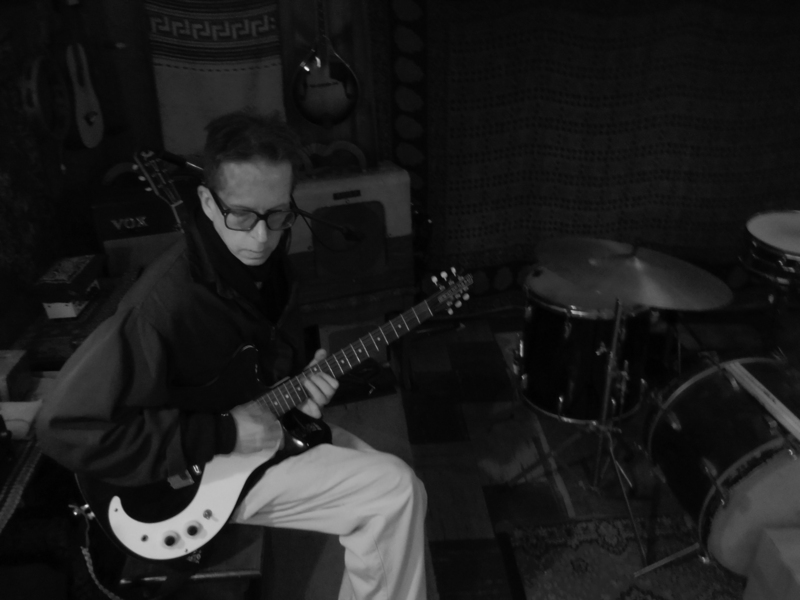 That kind of led into the Willies (an instrumental band that performed in the dark during a period when the Feelies were largely inactive,) where we discovered a new way of working that wasn't performance based, it was recording based. It was very liberating to have a completely free palette to work with. 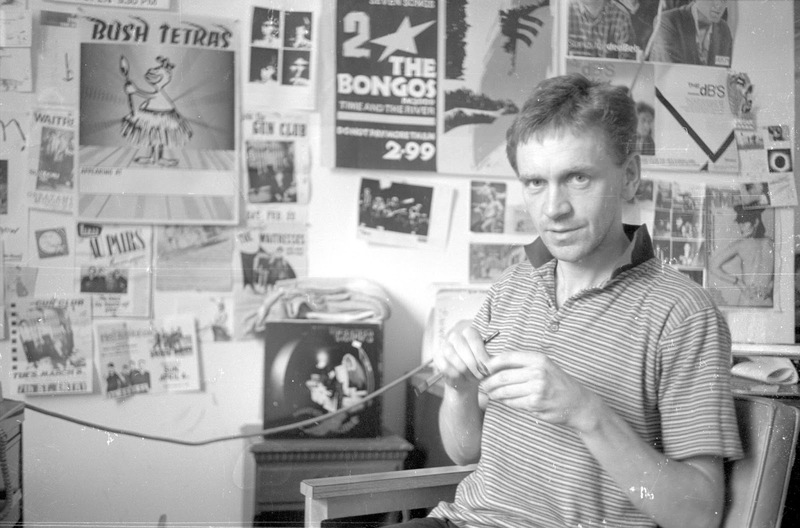 And then I was thinking also of a lot of the groups I used to love, back in the pre-Feelies period, when albums like Bowie's Low and Heroes came out, and Kraftwerk and Philip Glass; there was a lot of instrumental stuff that I was listening to back then. Sometimes I would just turn the recorder on with no idea of what I was going to do, and just improvise, and that worked well, that led to a song, and I kept going from there. Then I'd listen to the stuff and think, boy, this would be really good for a film. I could visualize a specific scene or place in my mind where this would fit. So then I thought, what if I went the other way, and had the image of the scene first, like I was scoring a film, and try to write the score for these images in my mind that didn't even exist. And that kind of took off. Then I found this box of old cassettes in my basement. There were a lot of demos and songs I started but never finished. There was some instrumental stuff on there too, so I thought, whoa, this isn't really that new for me, I've done instrumental stuff before. So I took the cassettes and transferred them to digital and added some parts, and used some of that music too. There was no deadline, I was just doing it for fun, but I happened to give a tape of some of the songs to our manager while we were talking about something else, and he liked it so much that he talked me into looking into getting it released. But I never started out to make another solo album. This was all done just as an experiment for fun. The song samples the drums track of Len Barry's 1965 hit "1-2-3". It appeared onscreen for the first time in the Empire Records soundtrack, and again in the music for Charlie's Angels: Full Throttle. It's also been featured on television on the shows Cleopatra 2525 and Spin City, and in a commercial for Marks & Spencer. Alvin and the Chipmunks covered the song as a bonus track on their 2007 video game Alvin and the Chipmunks. Bar/None signed Collins in 1995, and "A Girl Like You" proved just as popular in the United States, which resulted in Collins and his band performing the track on Late Night with Conan O'Brien. 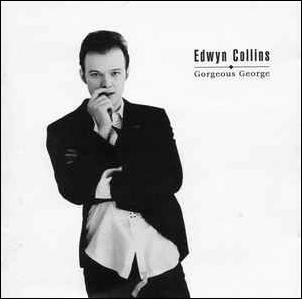 Edwyn Collins' "A Girl Like You" on iTunes. This video was produced by John Flansburgh of They Might By Giants.